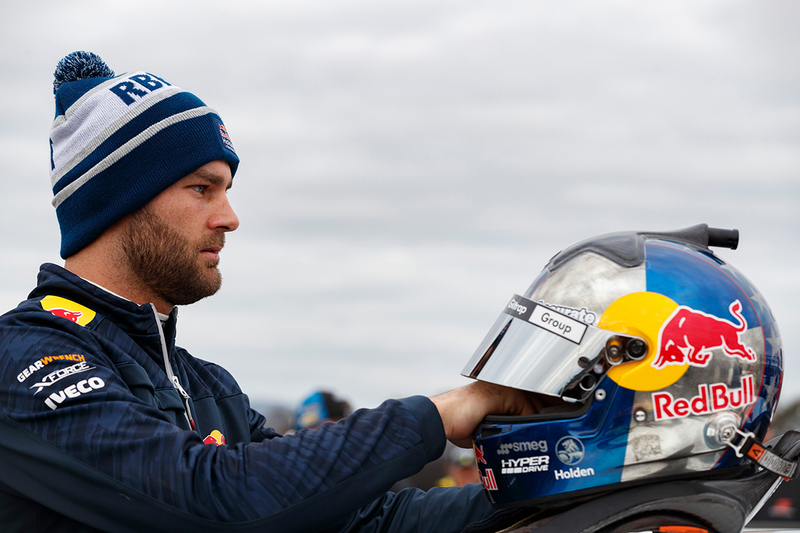 Shane van Gisbergen will race a GT car at Phillip Island this weekend rather than in France, in part due to Triple Eight’s upcoming Supercars test. Van Gisbergen is among the Supercars drivers set to tackle the second round of the Australian Endurance Championship at the Victorian circuit. He will share a McLaren 650S GT3 with Duvashen Padayachee, while Garth Tander will be in an Audi with a host of PIRTEK Enduro Cup regulars also on the grid. 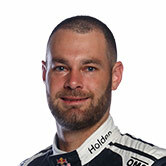 Following the release of the 2018 Supercars calendar, van Gisbergen set his sights on dual GT programs in the US and Europe alongside his full-time Red Bull Holden Racing Team role. Even when a drive in the US fell through, the Kiwi remained optimistic he would be able to tackle selected Blancpain GT Series Endurance Cup rounds. This weekend’s event at Paul Ricard in France was one of those, but the timing of Triple Eight’s first in-season test at Queensland Raceway on Monday put an end to that prospect. “I can’t do Ricard because we test on Monday,” van Gisbergen told Supercars.com. “Being able to do Phillip Island, I fly back on Sunday night for our test on Monday. If I was racing in Europe I wouldn’t be able to make it back in time. “Roland [Dane] and everyone’s pretty good with me doing any racing I like to do, but it’s as long as it doesn’t take away from Supercars, that’s the condition. 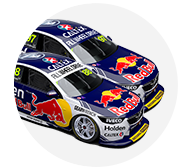 Van Gisbergen sits second in the Supercars standings, and Triple Eight views next week’s running as crucial to get on top of its new-for-2018 ZB Commodore. Chaz Mostert will, though, fly the Supercars flag at Paul Ricard, in a ROWE Racing BMW M6 alongside Brits Tom Blomqvist and Nick Yelloly. Tickford Racing is also testing next week, at Winton, but on Tuesday rather than Monday. The race is Mostert’s European debut, his other BMW GT outings having come in the Bathurst 12 Hour, Macau’s GT World Cup and the Asian Le Mans Series. 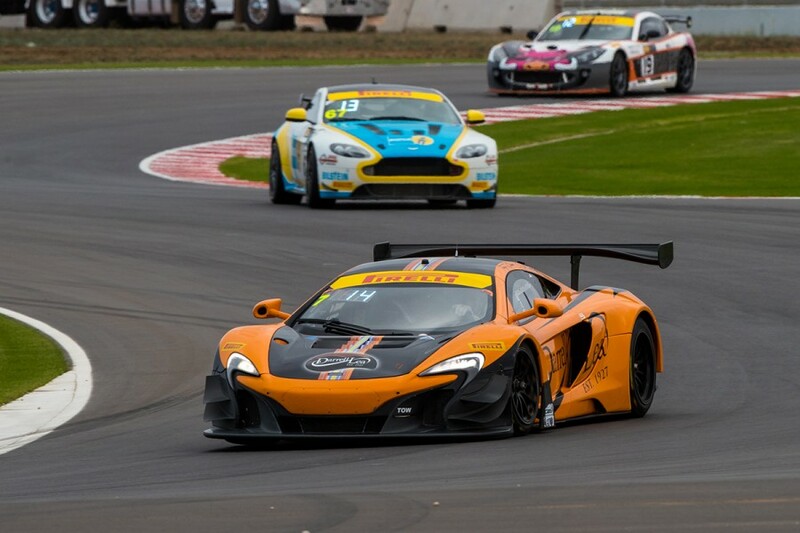 Van Gisbergen won the Blancpain Endurance Cup in 2016 – the year he also claimed the Supercars title – in a factory McLaren program but European outings since have been limited by date clashes. A fourth start in the Spa 24 Hours in late July is still on his list, Blancpain’s flagship race having clashed with the Ipswich SuperSprint last year. “I think I’ve finally got something sorted for that, but nothing announced yet,” the 29-year-old said of Spa. “I should have something about that soon, hopefully. And then I’m just trying to get in a car as much as I can. It’s a bit harder to do that now. “I think I just had a really good run for two or three years where nothing clashed. “We ended up getting the championship in Europe in ’16, we had a really good run of dates. But lately all of the big races seem to be conflicting, which is a bit tough. The Australian GT round continues a busy period for van Gisbergen, who has also slotted drifting in New Zealand into his schedule between Supercars races. “It’ll be cool to keep racing,” he said. “Last weekend was actually a good one to have off, it was my first one in eight weeks or something not racing. “But it was awesome, it was the best weekend to be a race fan; with F1, the Indy 500 and a few mates racing overseas, it was awesome to sit on the couch and watch some racing. “Now I’m back into it. Phillip Island this weekend, it’ll be cool to go racing again, I did the first round of the Endurance Championship (at Tailem Bend in a McLaren with Tony Quinn, above) and I think I can do three of them. “At Phillip Island, our V8s are pretty cool to drive there, but in a GT car it’s the aerodynamics and stuff, that’s where a GT really comes into its own, and you can push the limits in them, which is cool.